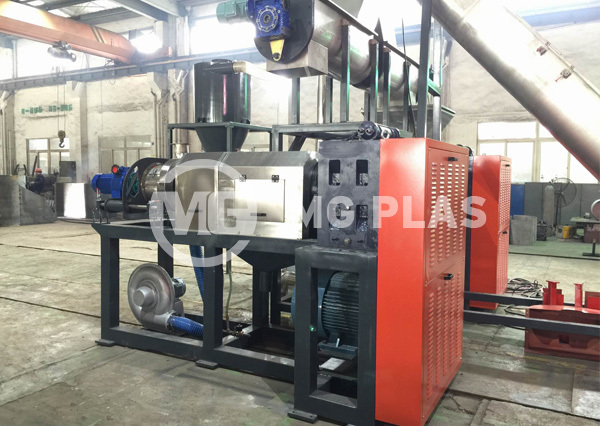 Currently, MG plas can proivde the squeezing machines with capacity from 250~1200kg/h. 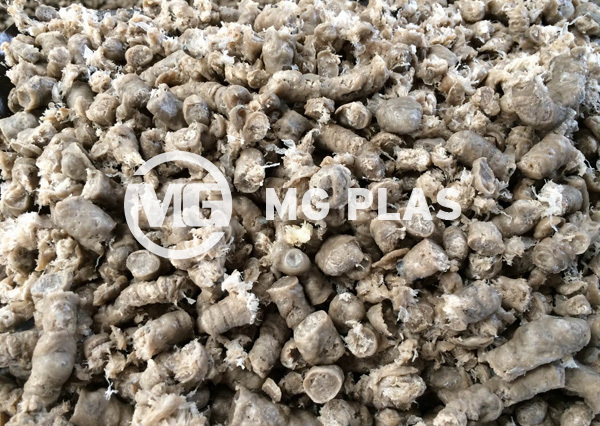 We will provide the detailed proposal by customer’s requirements. 1, Saving more than half power consumption for same capacity. 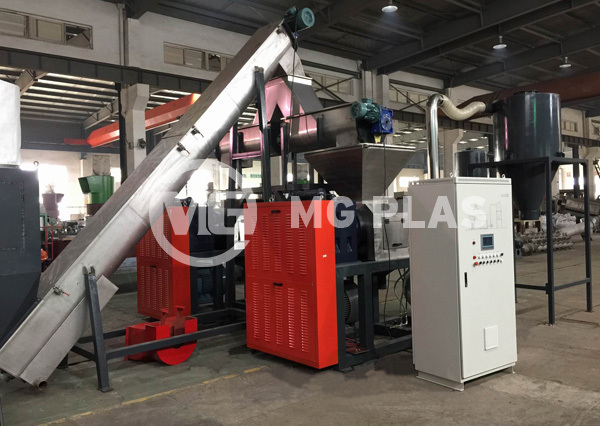 2, Final materials humidity can be up to 5~10%, but it will be 20% at leaste from the traditional machine. 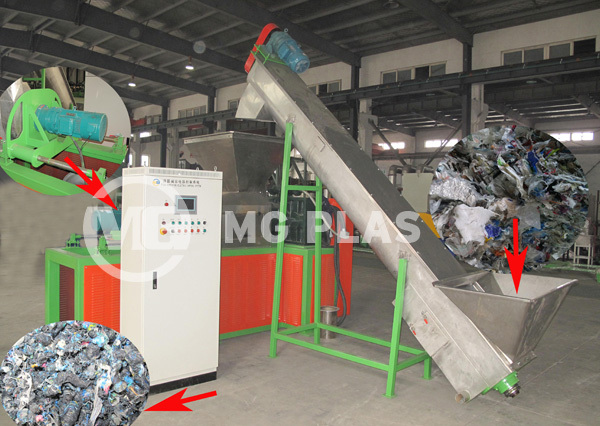 1, By heating and extruding processing, make the plastic film or bag be semi-plasticizing. 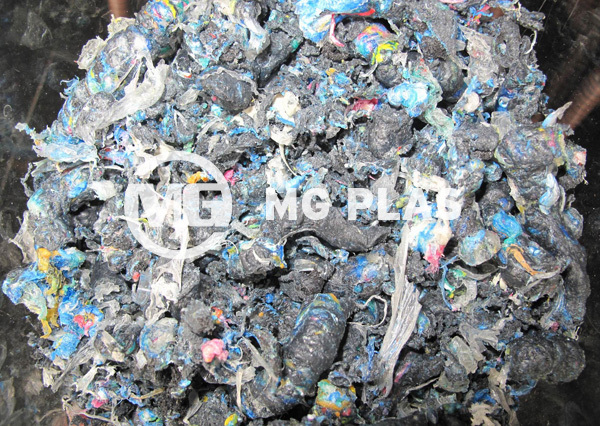 2, Agglomerate the plastic film or bag materials for extruder directly. 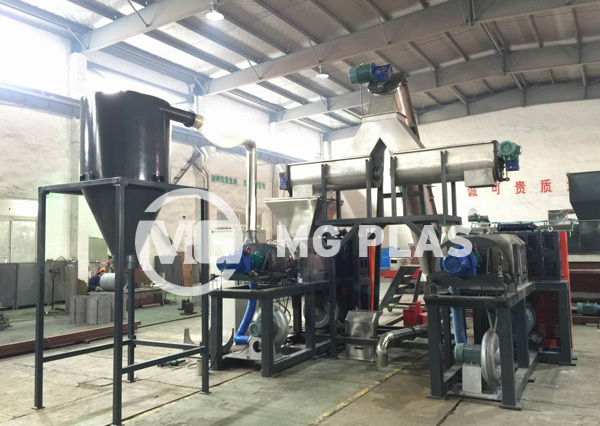 3, Save transportation cost by agglomerating the film or bags.